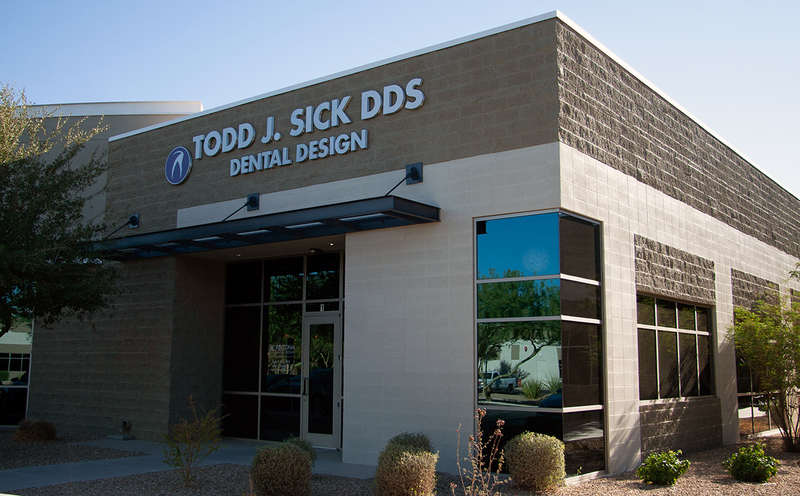 Contact Arizona Dental Design today to schedule an appointment. We look forward to seeing you and helping you with your long-term dental needs. $49 special includes new patient exam and complete series of dental x-rays. New patients only. Insurance will be billed if applicable. Call Arizona Dental Design today for all of your cosmetic dentistry and general family dentistry in Chandler, Arizona and the surrounding areas: Ahwatukee, Anthem, Carefree, Cave Creek, Desert Hills, Fountain Hills, Gilbert, Glendale, Mesa, Paradise Valley, Peoria, Phoenix, Scottsdale, Sun Lakes, and Tempe. Extended hours for complex cases by special request. © 2019 Copyright Arizona Dental Design. All Rights reserved.